Croatia is considered the jewel of the Adriatic and was also named the one of the top travel destinations in 2016. 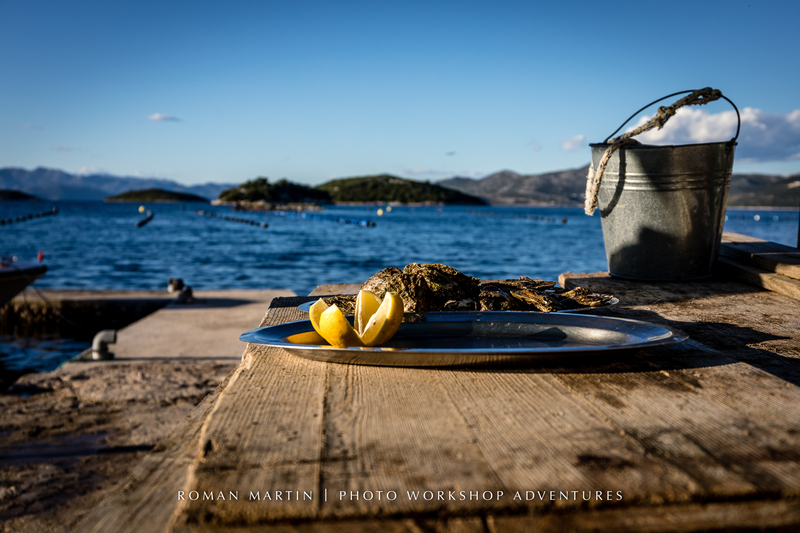 We offer Dubrovnik and Croatia Photo Adventures in our destination portfolio because there are great photo opportunities and a variety of delicious “off the beaten path” foods to taste. One of our secret spots is on the Peninsula of Pelješac, on the way to Korčula island. Korcula is a great old fortress town where Marco Polo lived. Peninsula of Peljesac is known for it’s vineyards, great red vines, Dingac and Plavac. 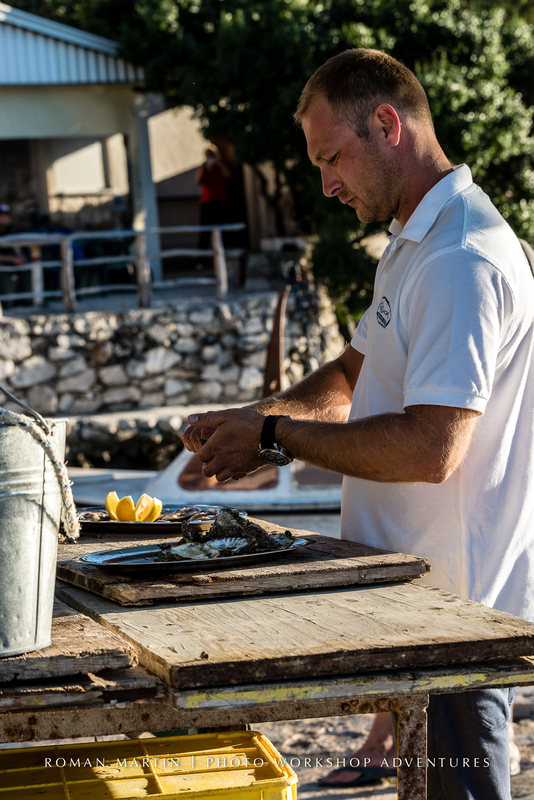 However, Peninsula of Peljesac is not only famous for it’s wines, visitor’s are usually unaware that there are several Oysters farms there, the best in the world. We visit, a restaurant that our friend Ivica owns. 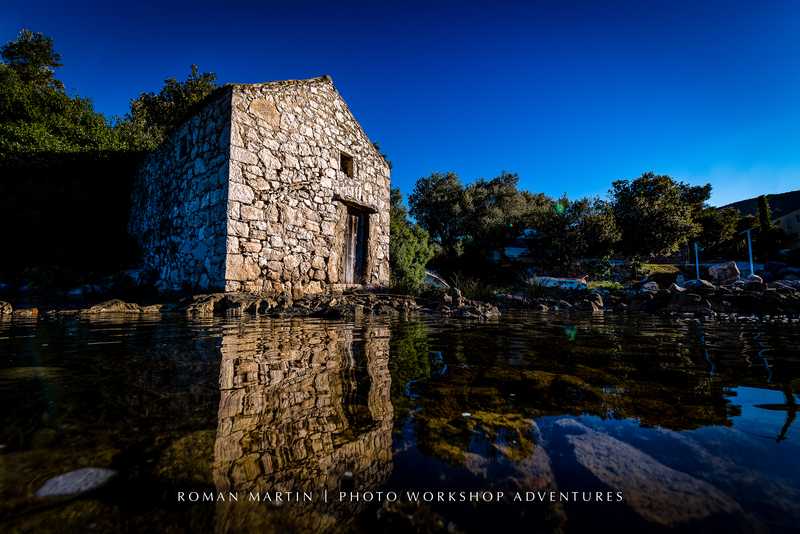 Ivica’s old stone house is complete with a small kitchen, motor boat and the best sunrise view I’ve ever seen. If you try to do the standard Google search or search reviews online, you won’t find any information listed. In this day of technology some would skip the opportunity to try this type of place, which would be truly unfortunate. 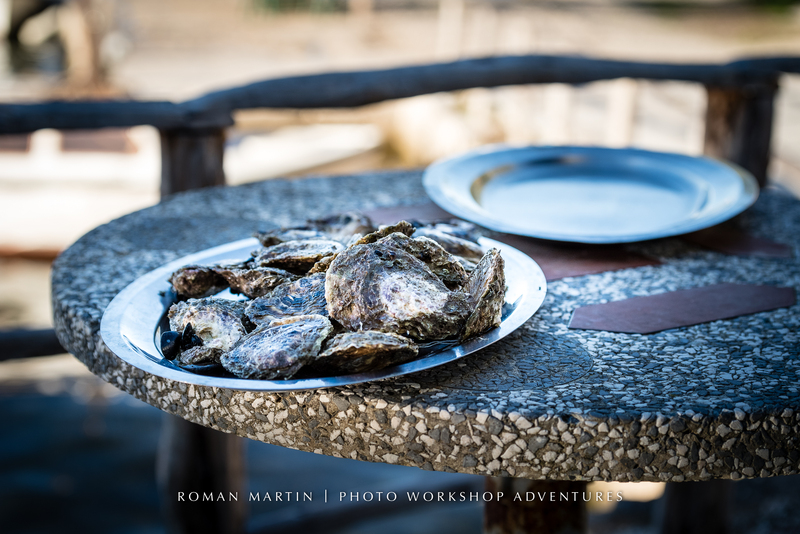 On his oyster farm, you can also dive in the Adriatic sea and collect bottles of the champagne from an old sunken ship, then taste the famous sparkling wine with the oysters. 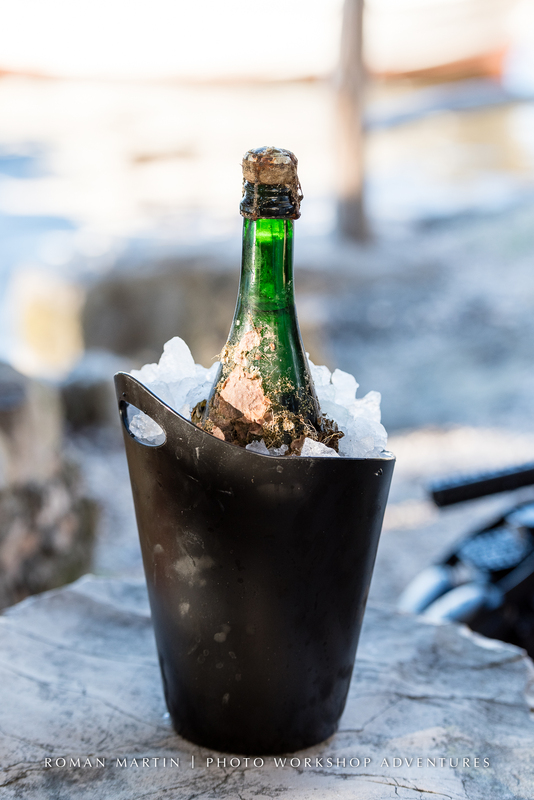 It sounds like part of a movie story but it’s actually true, bottles are waiting for you to enjoy collected from a sunken ship. 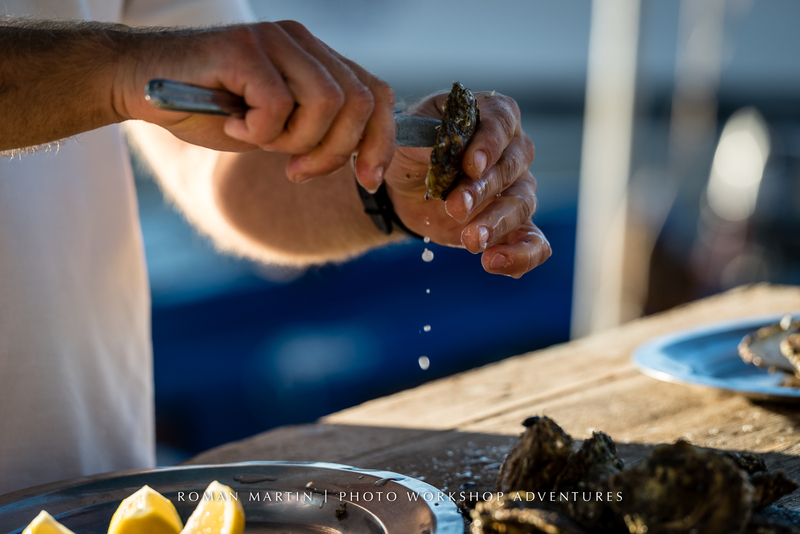 You just need to find them and taste with fresh oysters. After you spend a few hours with great company, food and sights at this “secret spot”, you’ll be thrilled. Ivica, our host, will do everything in his powers to make sure you’ll remember that these types of adventures are the best travel experiences in your life. On last visit to Ivica’s we brought along the DP Review team for the official video review of the new Canon 5DmkIV. You can see a video snippet of Ivica and the team below. I’m still speechless about how amazing the day turned out. That’s it, some quick info form Peljesac peninsula, see you in some other place. Maybe from a winery next. 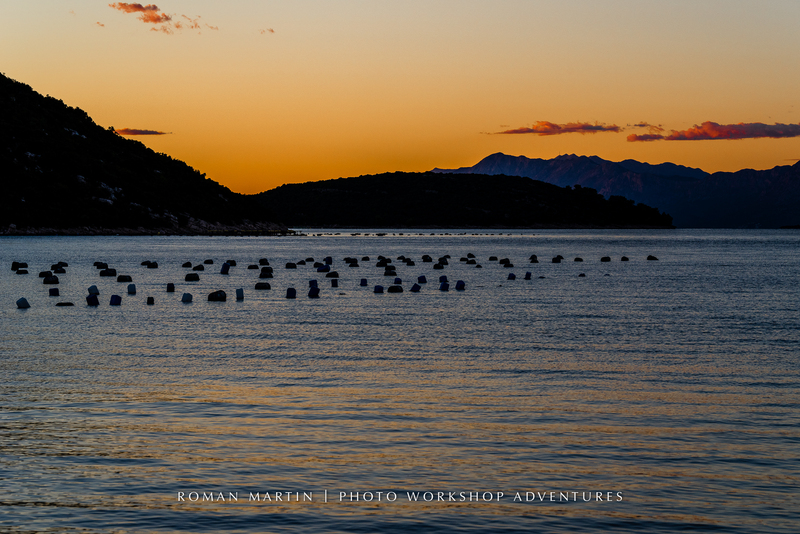 Join us in Croatia for the photo adventure of a lifetime. Really well done, Roman! It was truly a special day–unique in all ways! Dear Jane, the pleasure was mine to have you in my group in Dubrovnik.